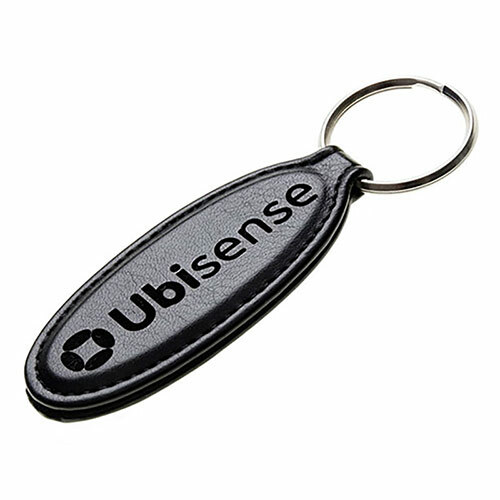 Priced to sell, these lightweight leather key fobs make outstanding promotional gift items or corporate merchandise. The oval shaped fob is made in Italian Belluno leather and has a soft-touch finish. It can be customised by laser engraving, a technique that leaves a crisp, clean and very distinctive finish to your inscription. Add a corporate or brand logo, company name, marketing message or any other details you choose to create practical, stylish and inexpensive corporate gifts or promotional items.